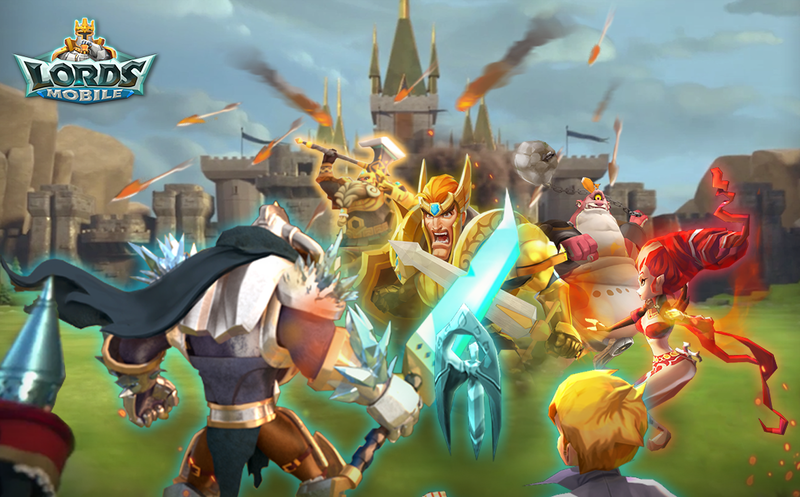 We’re excited to launch the Elite Trainer Zone in the Lords Mobile game forum. Awesome game hints and tips from our well-experienced players are here for you! Get ready to reach new heights! Check out the guides as below for more great guides and beginner tips to help you progress there. Thanks to all of the veterans who helped create these fantastic tips and tricks!